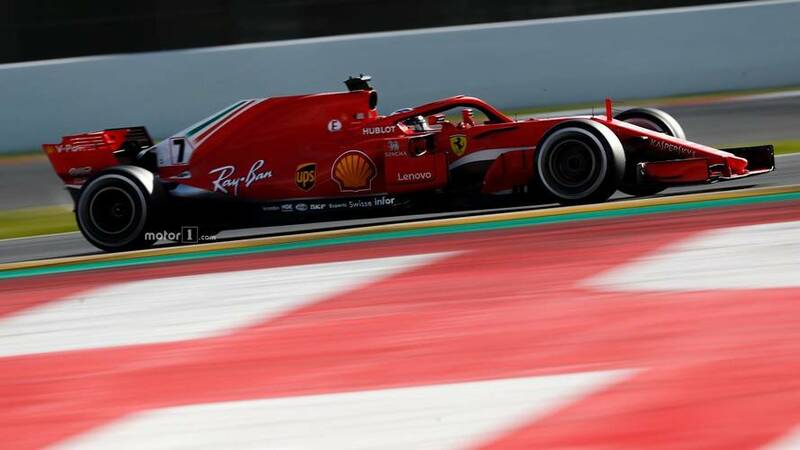 Ferrari has estimated that Formula 1’s new-for-2019 aerodynamic regulations will make the cars around 1.5 seconds per lap slower. 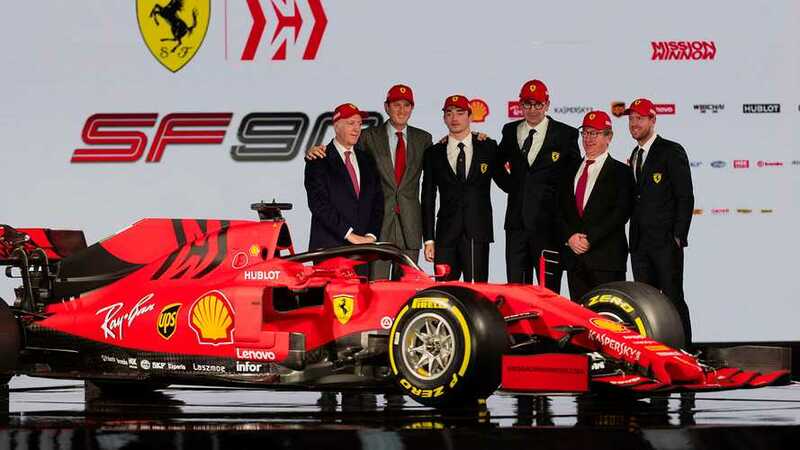 Ferrari has unveiled its 2019 Formula 1 car at a launch event in Italy with a tweaked red and black livery. 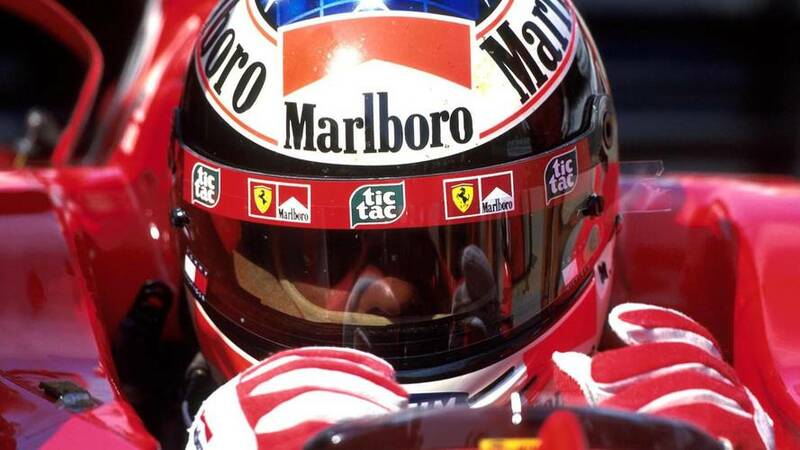 The 1996 champion has thrown some serious shade the way of Ferrari and Mercedes. 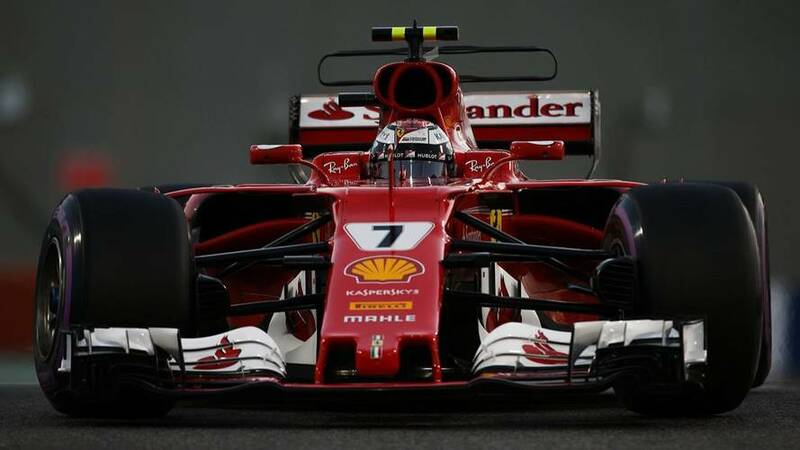 The Finn says his Ferrari could have gone quicker than its unofficial record-breaking speed if it wanted to. 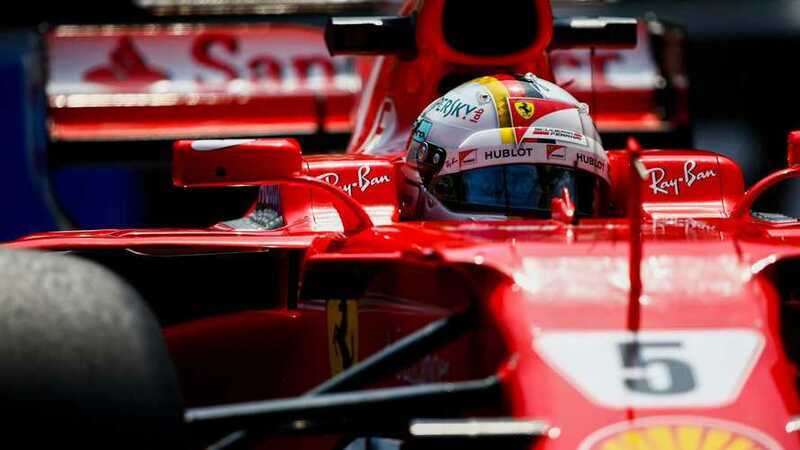 Can the Italian Scuderia take the fight to Mercedes? 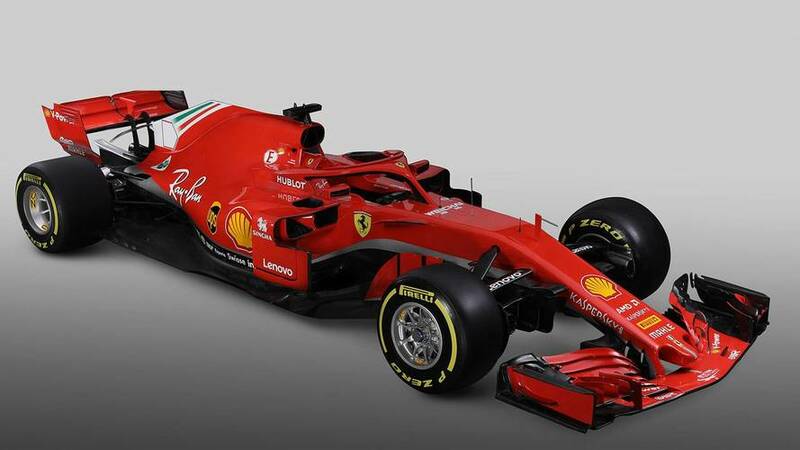 The 2017 F1 car will be part of Ferrari's display at the show. 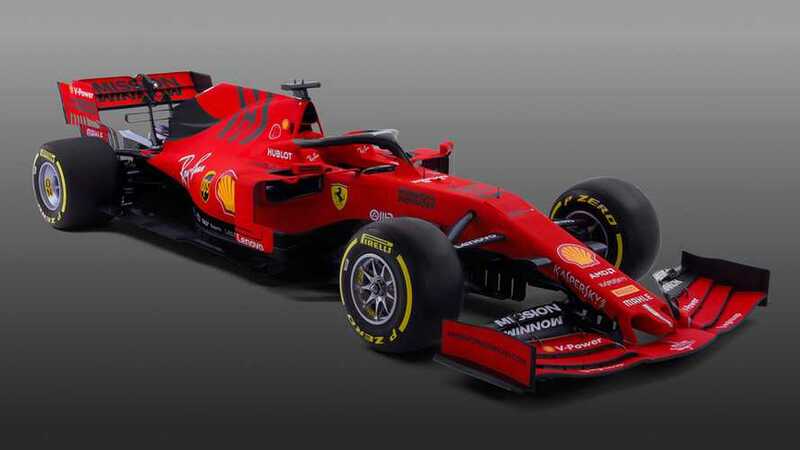 One of the winningest F1 cars of all time will form part of a special Ferrari display. 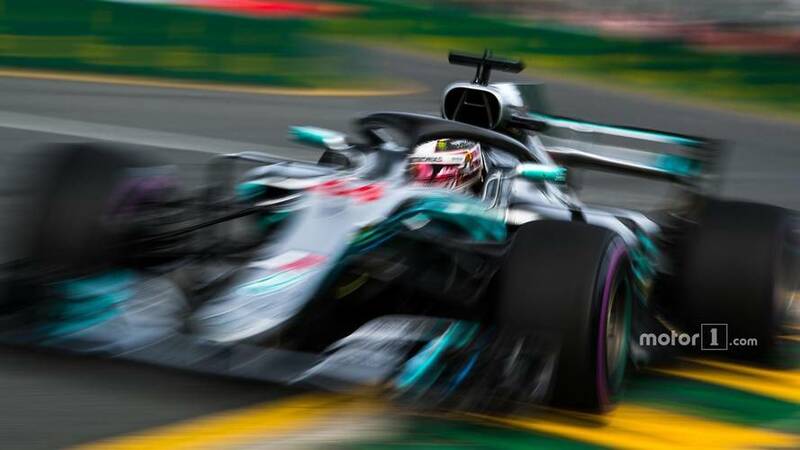 'Bwoah', responds Kimi in a statement. 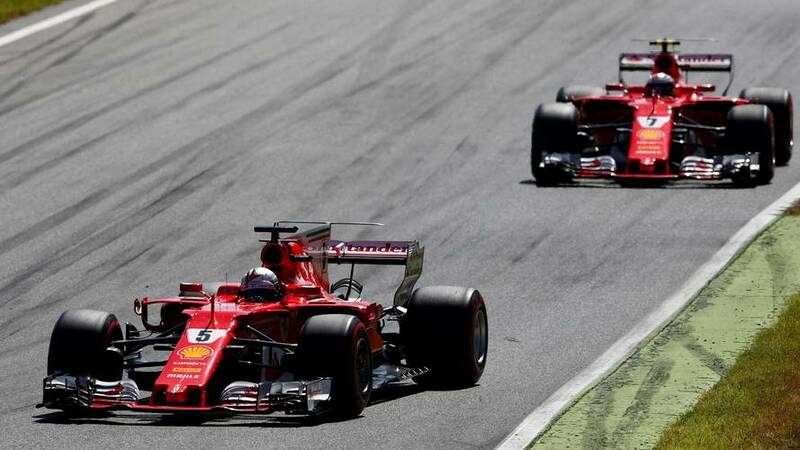 Ferrari really really will quit if it doesn't get its way in F1 negotiations. 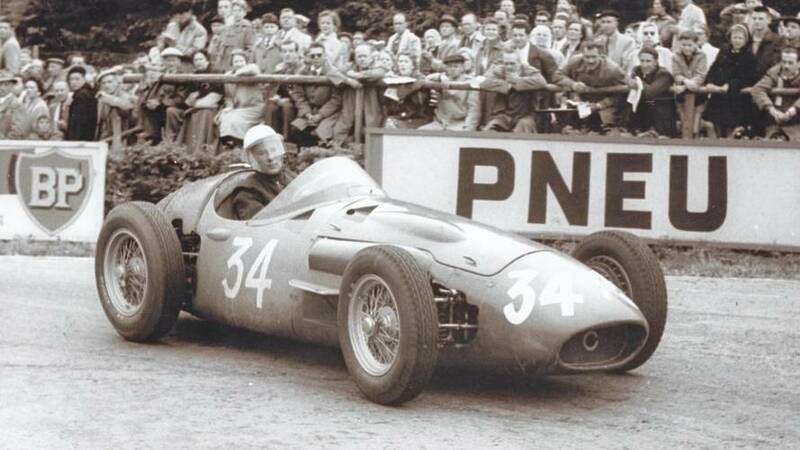 Is Maserati set for an F1 return? 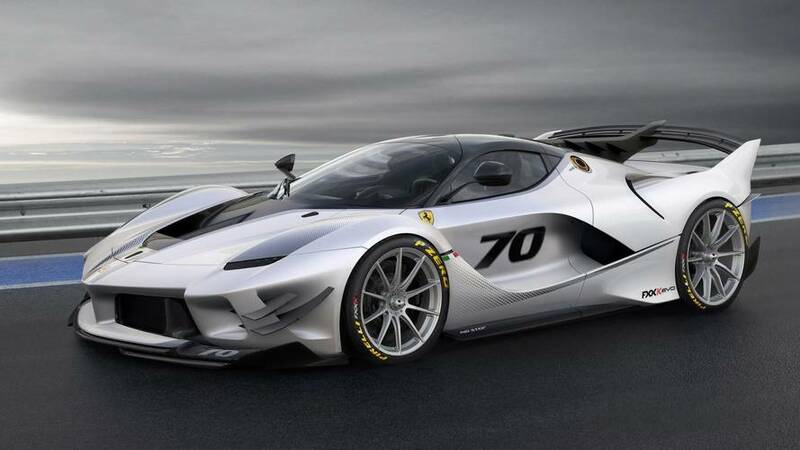 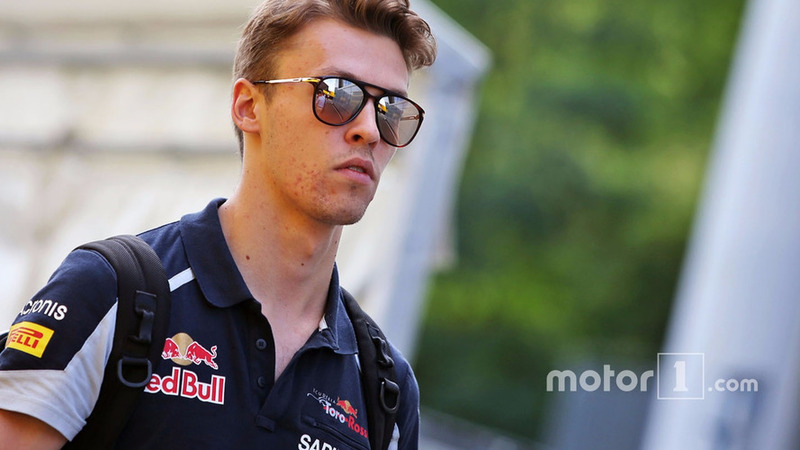 The Italian manufacturer could follow Sauber's lead and link up with a Ferrari customer. 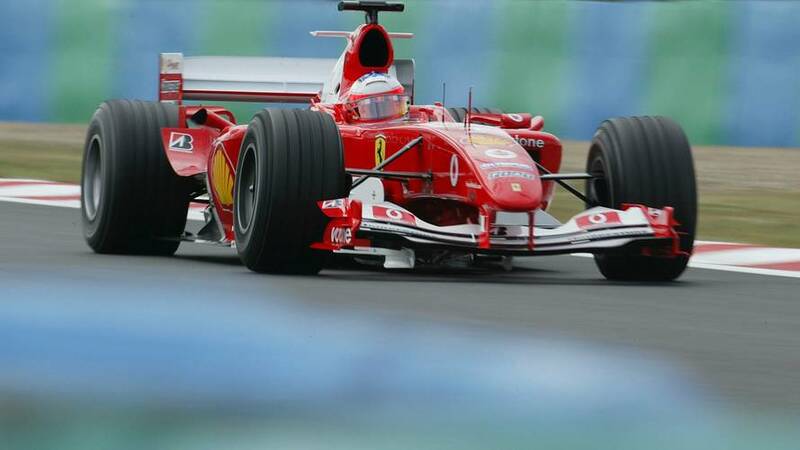 Even with three world titles, Michael Schumacher wasn't sure of his abilities. 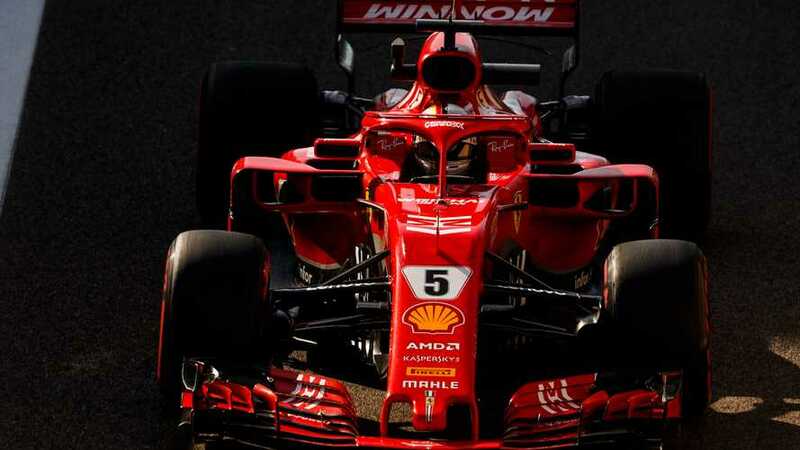 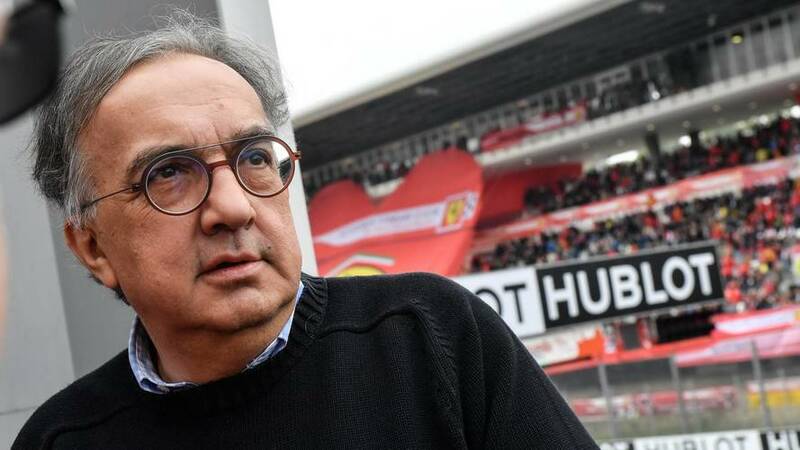 Ferrari could still leave F1 in 2020, according to the car maker's president Sergio Marchionne. 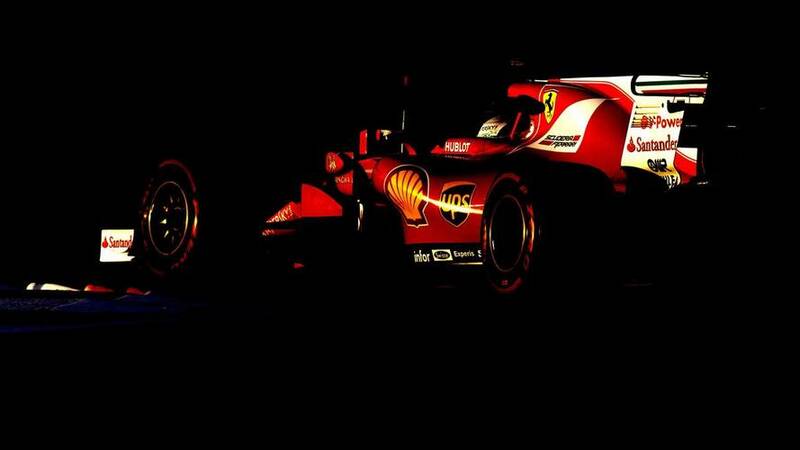 Schumacher Ferrari sets auction record – but is it art? 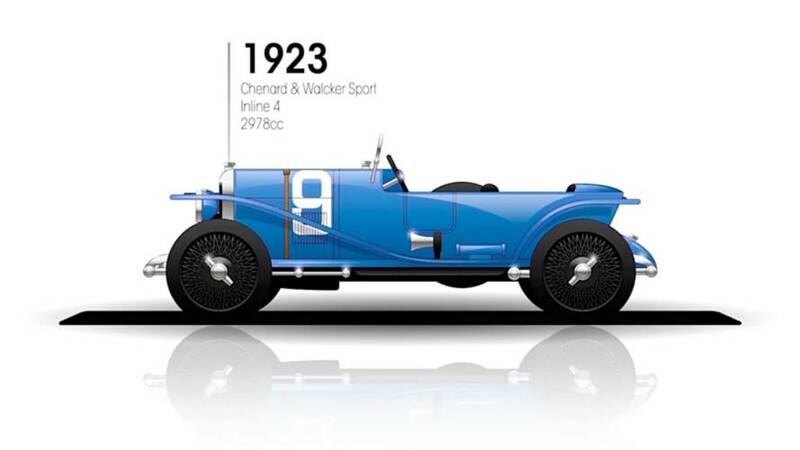 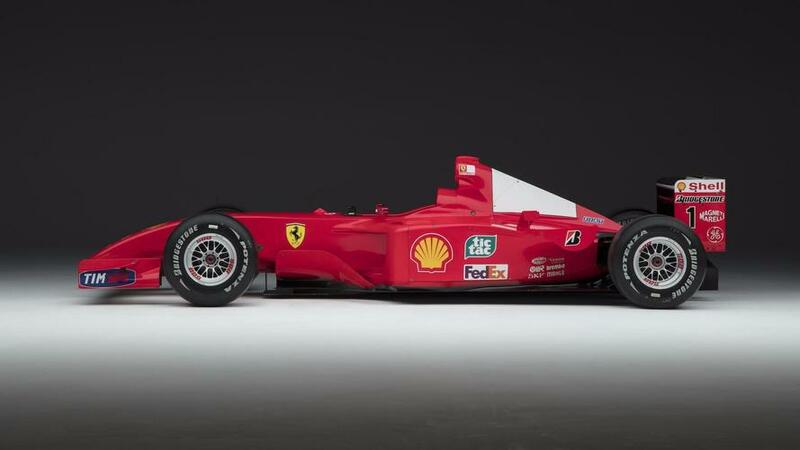 The opposition-crushing F2001 went under the hammer at an art auction in New York.